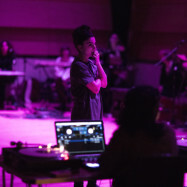 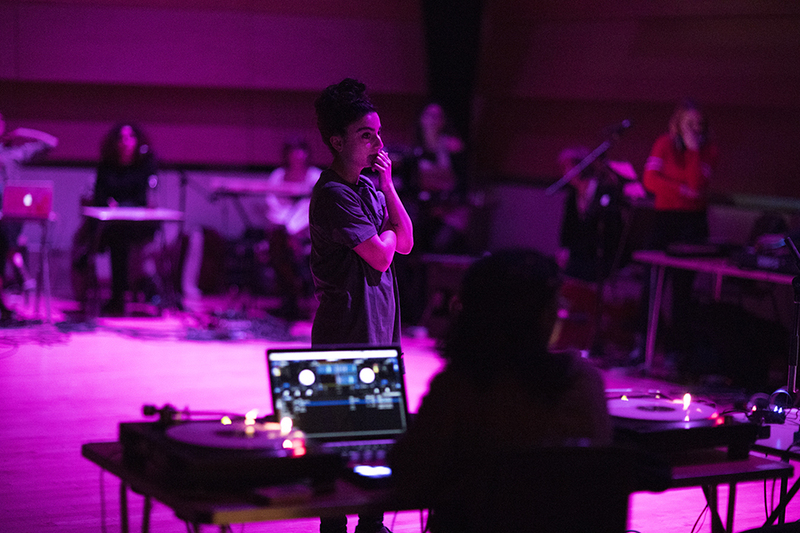 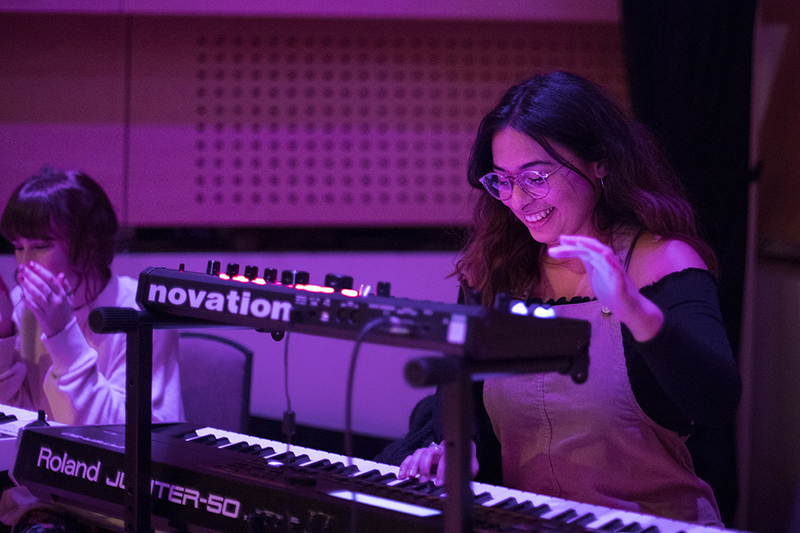 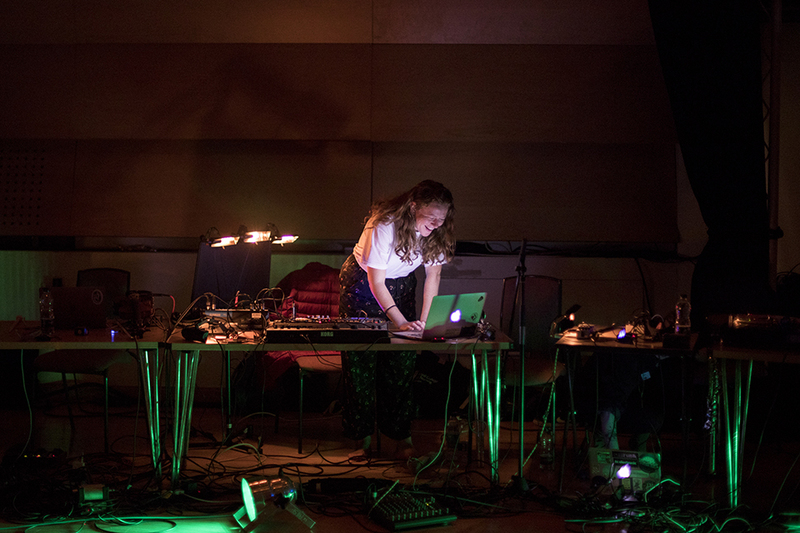 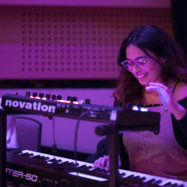 Check out our favourite photos from the second Both Sides Now residency with experimental classical composer and turntablist Shiva Feshareki in our latest Picture Pick (there’s plenty more to see on Instagram too). 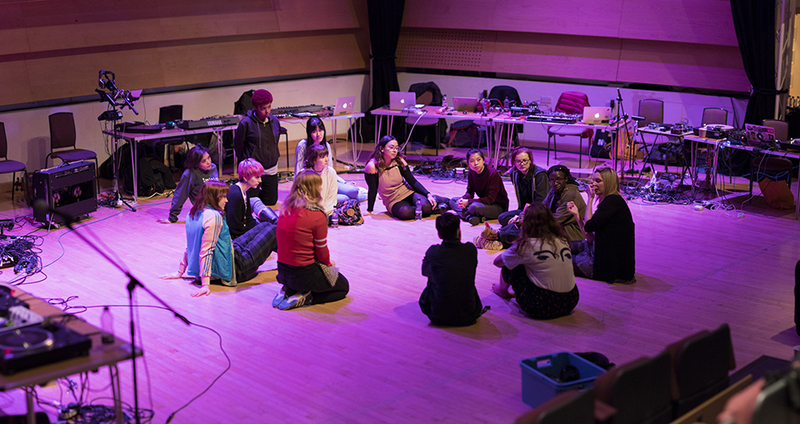 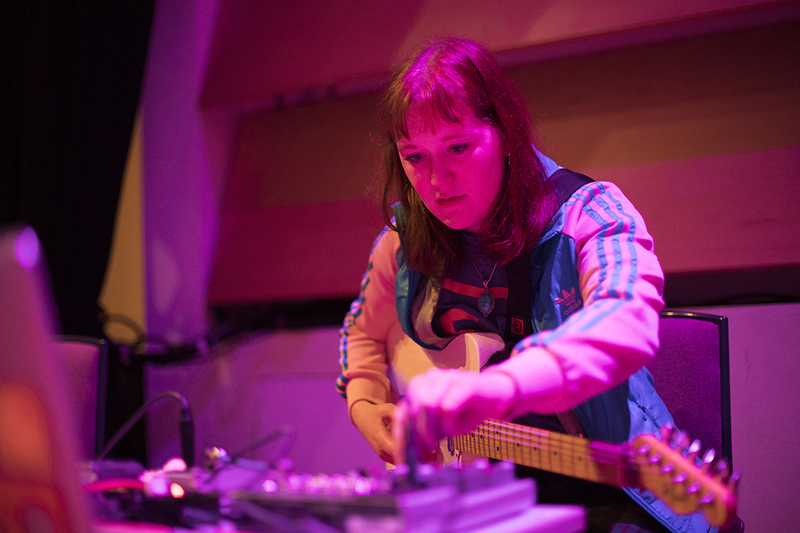 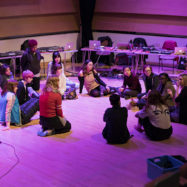 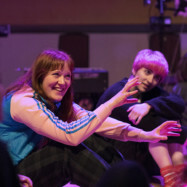 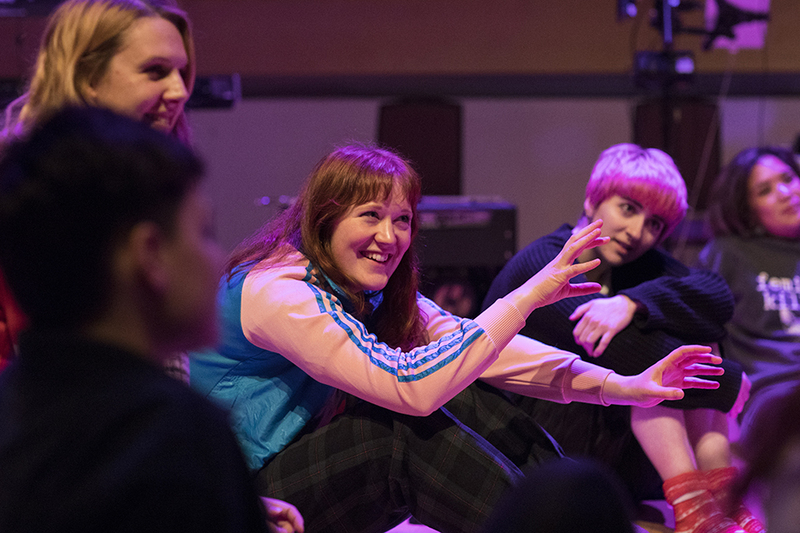 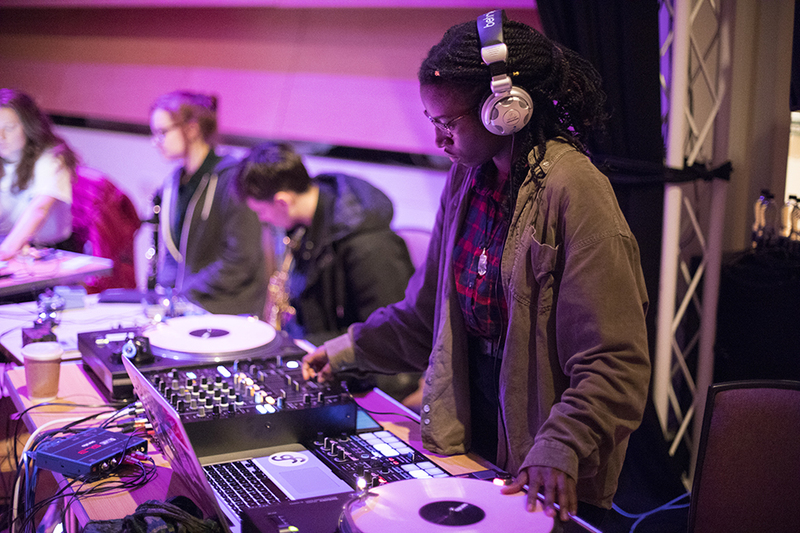 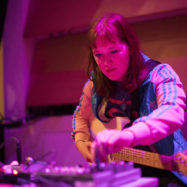 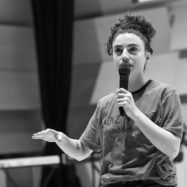 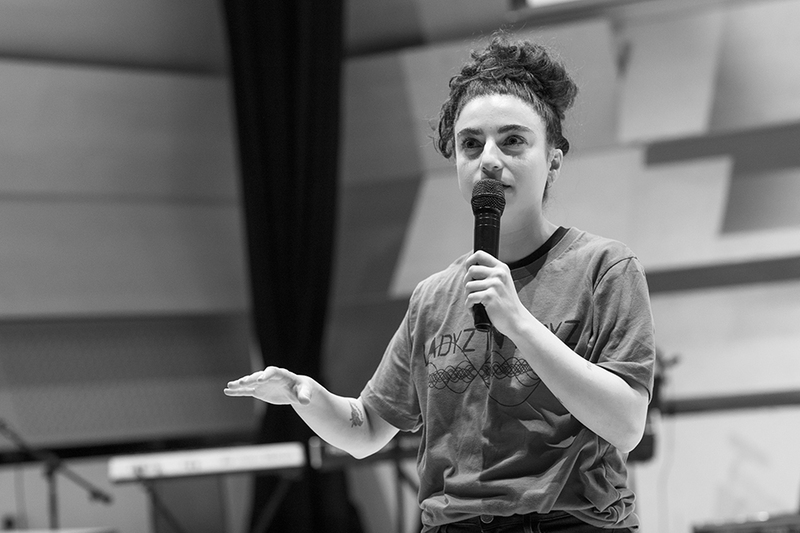 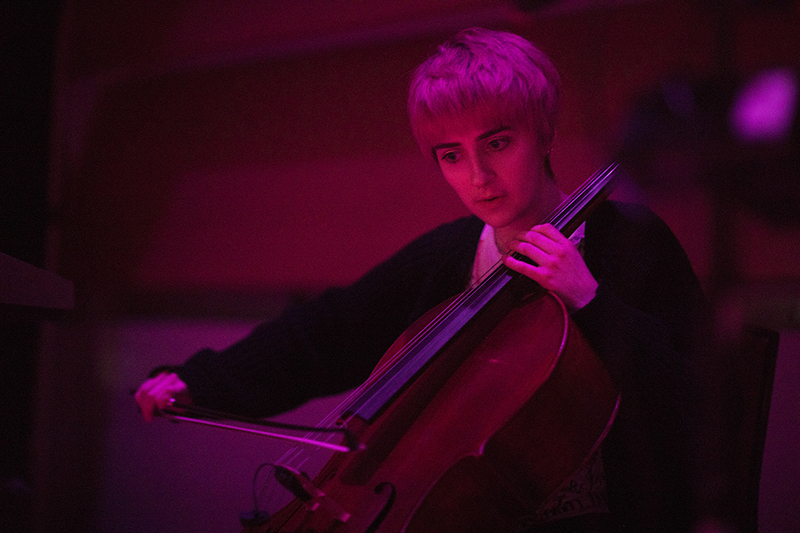 In March we took Both Sides Now, our three-year programme to support, inspire and showcase women in music across the North of England, to Leeds for the first time. 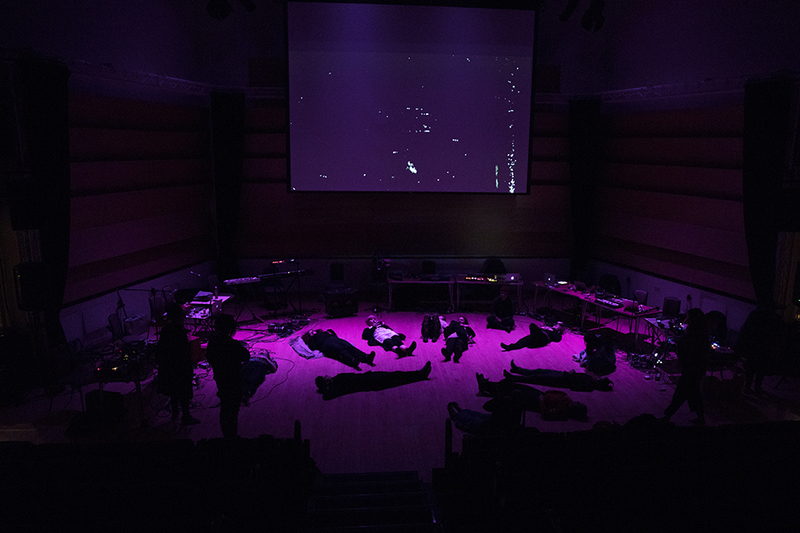 The selected musicians spent five days experimenting, improvising and collaborating with Shiva Feshareki, exploring left-field composition and the interactions between time, space and sound. 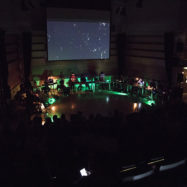 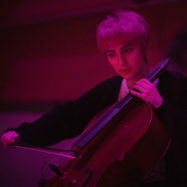 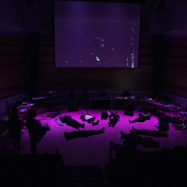 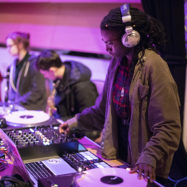 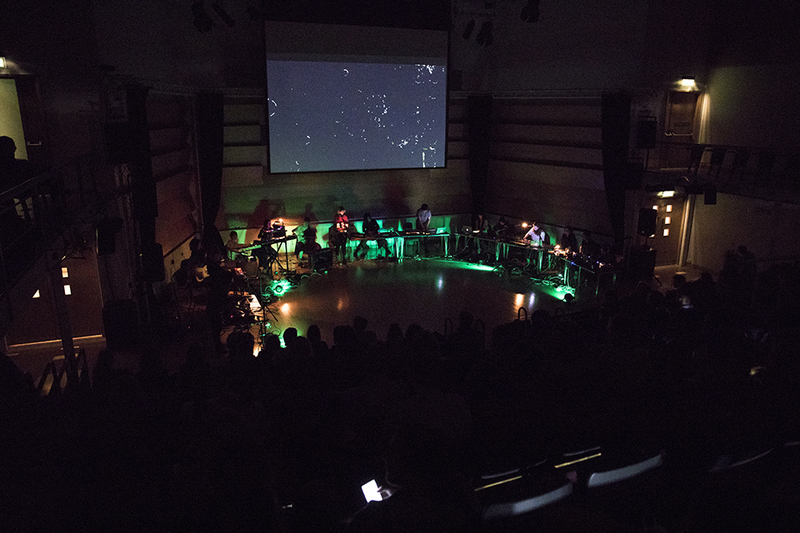 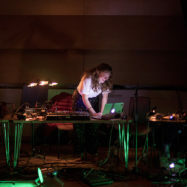 The residency concluded with a performance at Leeds College of Music as the opening for their Sounds Like THIS Festival. 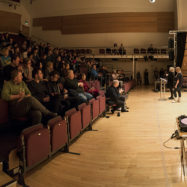 You can listen to the live recording here.